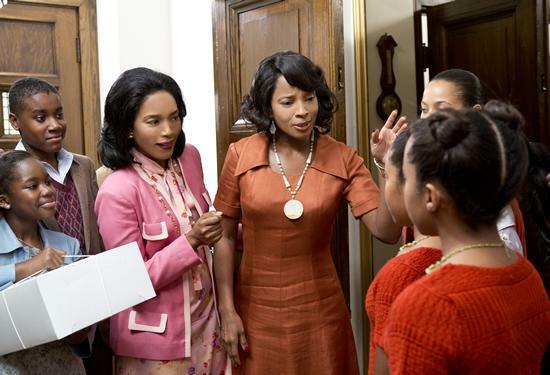 Betty & Coretta World Premiere on Lifetime, Saturday, February 2 at 8/7c. Angela Bassett and Mary J. Blige lead the great cast. Can’t wait, watch a sneak peak.